I got a new flat iron, and I've been very excited about it! I have two other flat irons that I used to use everyday, but they always got caught in my hair, burnt my hair, and made it frizzy. Not to mention, they wouldn't get my hair really straight, and even if they did, it wouldn't stay straight. So, now I have the Cortex Solo 450 Titanium 1" flat iron. I'm absolutely in love with this flat iron. It doesn't pull my hair, doesn't burn it, doesn't make it frizzy. It actually smooths it and makes it shiny as it straightens it. It also gets my hair straight in one pass through, and it stays all day. 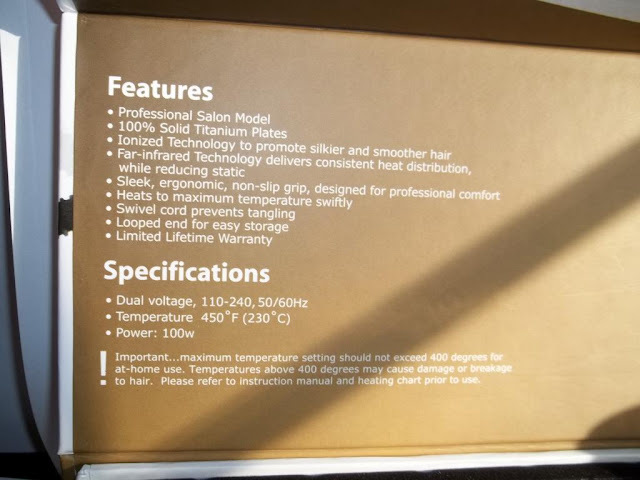 It goes up to 450 degrees, although I don't recommend straightening your hair at a temperature that high! Always use the lowest heat setting that you can get away with, or you risk unnecessary damage to your hair, and no one wants that! Nano Titanium Technology : provides lightweight strength, has a super hard, smooth surface for snag free styling and even heat distribution. Titanium plates is also an exceptional conductor of hear that emits negative ions and far infrared heat. 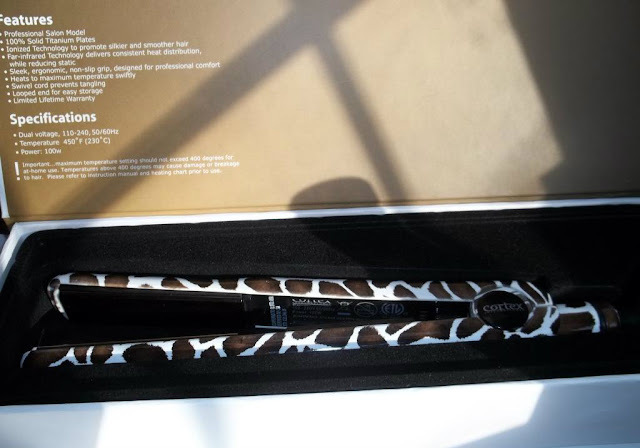 This straightener makes my hair straight, smooth and shiny, and it lasts all day! 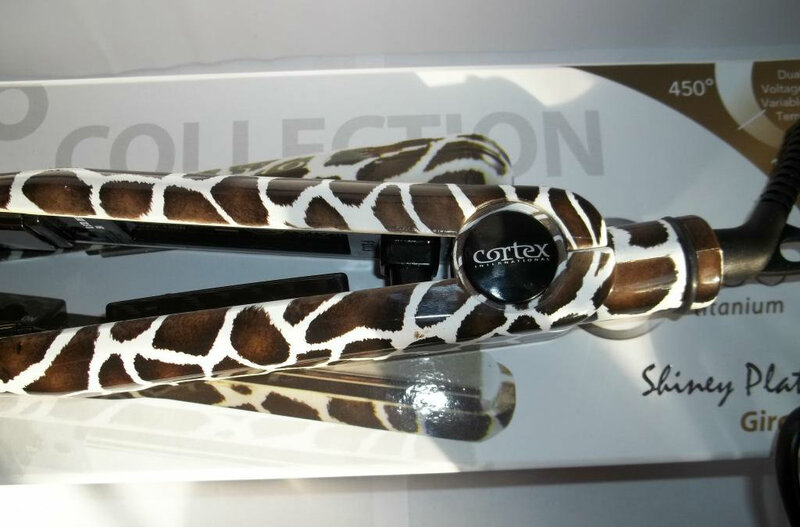 It's everything I've been missing from my other straighteners, and I'll never use the others again! It also comes with a life time warranty, which is something I've never had with a flat iron before. 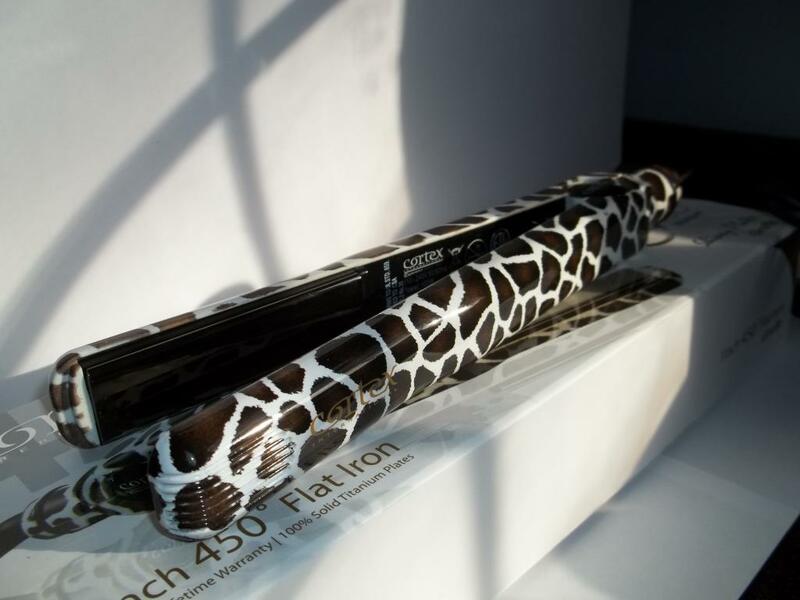 I would also like to add, that since using this flat iron rather than my old ones, my hair looks and feels 1000x healthier, so I really believe that this flat iron is so much better for you hair! Along with the flat iron, I received the Flat Iron Experts Iron Holder. This has suction cups on the bottom so it's more stable. The flat iron fits perfectly in this, so I will no longer be ruining my dresser by leaving my hot flat iron sitting on it to cool. I also received the KQC Thermal Shine Spray. This is made to be used as a heat protectant for your hair dryer, flat iron or curling iron. I'm absolutely loving this spray. Not only does it make my hair super shiny, but it also helps to minimize frizz and detangle. I definitely recommend all of these products to anyone currently looking for a new flat iron. 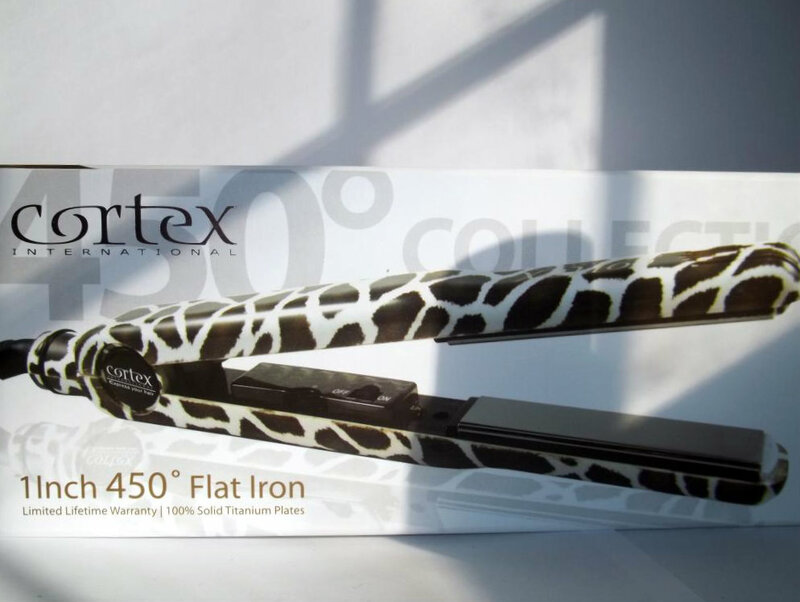 You can purchase this flat iron at www.flatironexperts.com. 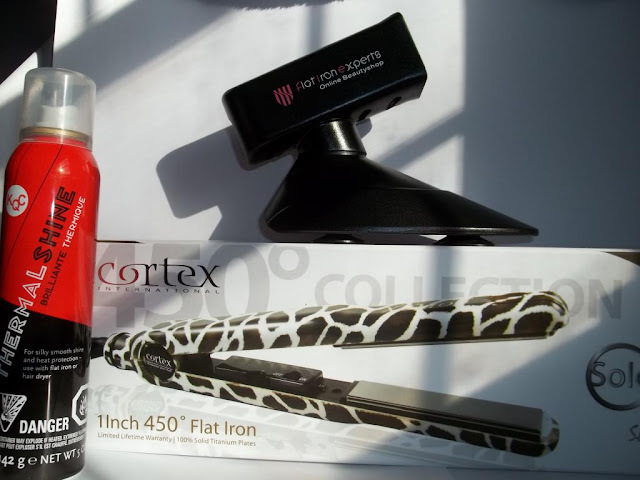 **I received all of the products and tools mentioned from the Flat Iron Experts at http://www.flatironexperts.com/. However, all opinions are my own, and 100% honest! It ends in 2 days! Hurry before it's too late!